Whether you would like to remodel your existing home or build a custom home, Stone By Stone Construction LLC. will work with you to make your vision come to fruition. Streamlining the building process to reduce the impact on your everyday life is our goal. Ranging from tenant restaurant upgrades to cold storage facilities, Stone By Stone Construction LLC. has successfully completed a wide variety of commercial Construction projects. Find the perfect community for your family in one of our two Central Oregon locations. 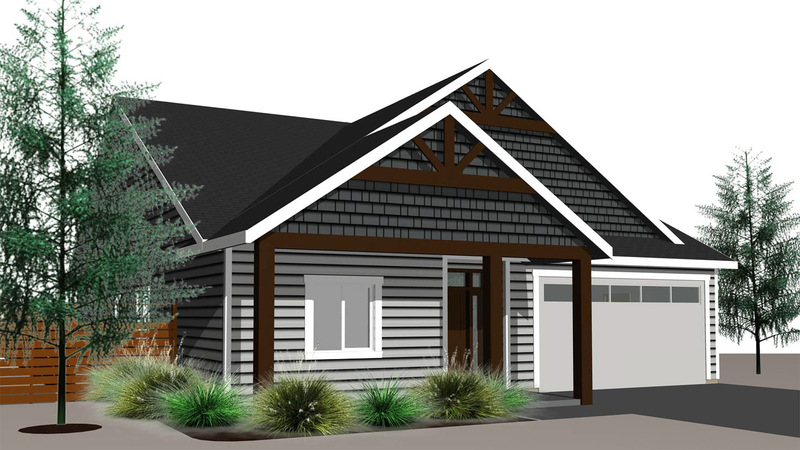 Choose from one of our developments in La Pine 0r Redmond and make your new dream home a reality. Installation of new pallet racking, about 100 Pallet positions as well as adjusting another 1800 rack levels. I was under an aggressive time restraint for this project, Stone by Stone completed the project ahead of schedule. I was impressed with the response time and commitment to my project. I was also comforted to see their commitment to the safety of their employees. Communication was prompt and professional. Complete remodel of master bath including flooring, shower, tub, new closet, vanity, mirrors, lighting. Stone by Stone provided a detailed estimate and worked with us to adjust work and costs to meet our budget. We had a detailed timeline and the project was started and completed on time. Communication was prompt and professional. The completed bath is exceptional!